Rutland Pet Hospital provides small animal veterinary medicine and surgery for pets including dogs, cats, rabbits, birds, snakes and other reptiles and pocket pets. In addition to wellness and prevention, surgery, and dental care, we are proud to be one of the only clinics in Kelowna offering CO2 laser surgery and are pleased to announce the arrival of our ultrasound and laser light therapy. Digital X-Ray Radiology is a very useful tool for diagnosing and monitoring your pet's medical conditions. Our state-of-the-art surgical suite provides a safe and efficient environment for all procedures. Providing pets with dental services is an integral part of maintaining your pet's overall health. A novel, non-invasive, non-painful cutting-edge treatment that is used to treat a variety of conditions. We strive to provide all small animals with quality health care, regardless of their size or type. Your pet's proper diet plays an important role in maintaining their overall health and well being. 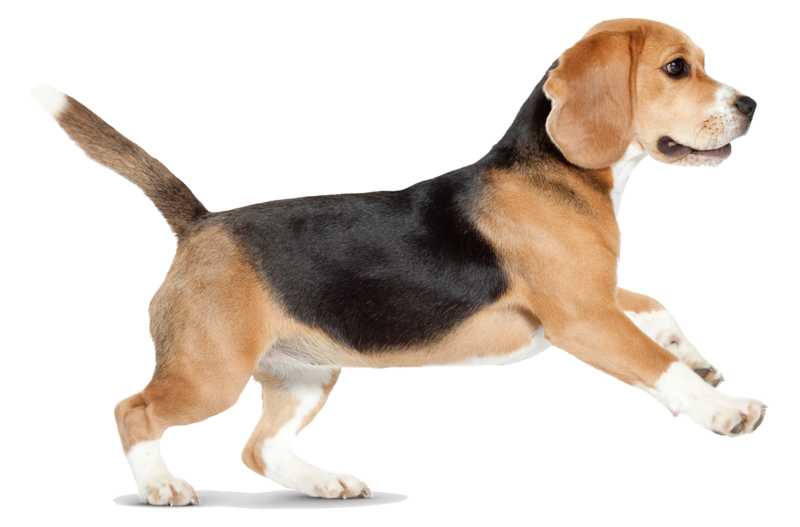 Should your pet require medication, our in-house pharmacy carries the medication needed to treat your pet. Rutland Animal Hospital has been operating in Kelowna since 1978. With our experience and knowledge, we have designed a set of frequently asked questions for your convenience. If your particular question is not on the list, please feel free to contact us by any means. I have a new puppy or kitten. What do I do next? From the BCSPCA | Some new animals are obtained from the BCSPCA. Those will require a checkup and the BCSPCA will provide you with paperwork that allows this first veterinary checkup to be free. 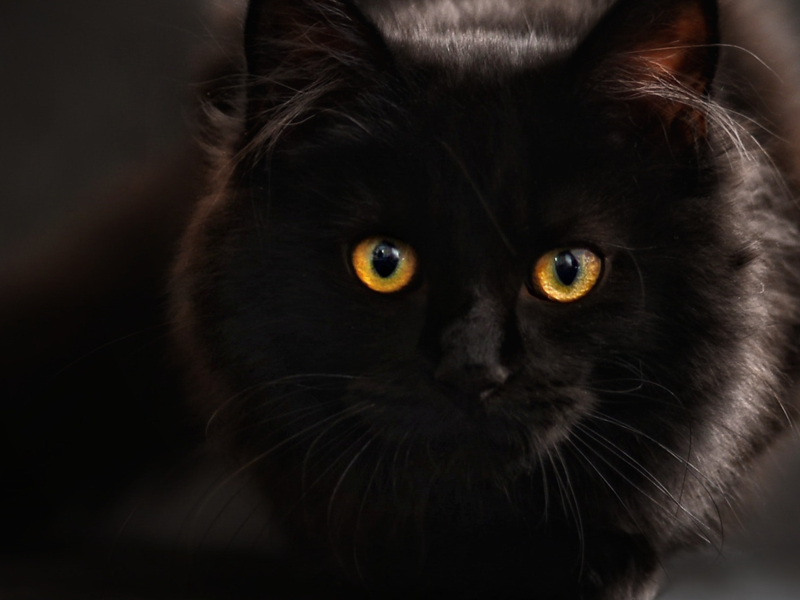 At that first appointment, the veterinarian will assess and discuss what vaccinations, deworming or other routine care has already been done and what is still suggested to do. 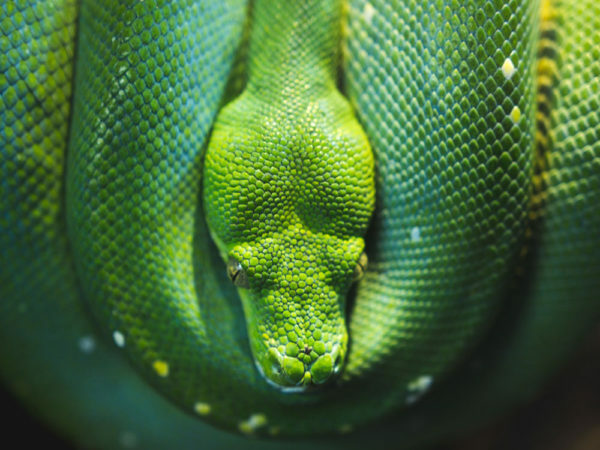 From a Breeder | Some new pets are purchased from a breeder. If they have not received a checkup and first immunization yet (8 weeks & older), you should call the veterinary office to make an appointment for this. Often they will have their “first vaccinations” already done. Boosters and a checkup are required about a month after the first ones. 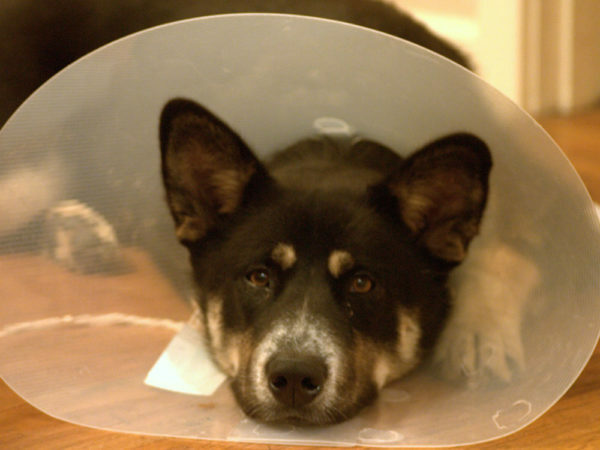 Usually a breeder will give you suggestions for these follow- up veterinary appointments. If not, please phone our office to ask. Found a Stray | Finally some new pets may be found as strays. These pets should be examined and assessed for whatever health care requirements they need based on their individual circumstances. 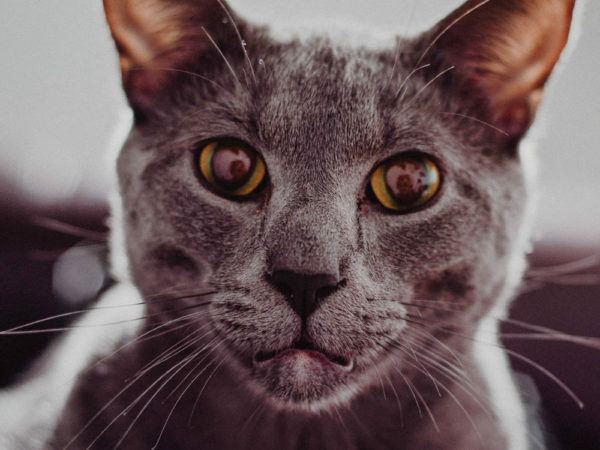 Why does my pet need an annual physical examination? Recognizing disease early will usually allow for more successful treatment results. Granted, most of the time (hopefully) your pet is probably feeling just fine and there are no signs of disease. Checking for signs of disease at least annually, increases our chances of preventing future problems or catching things early. 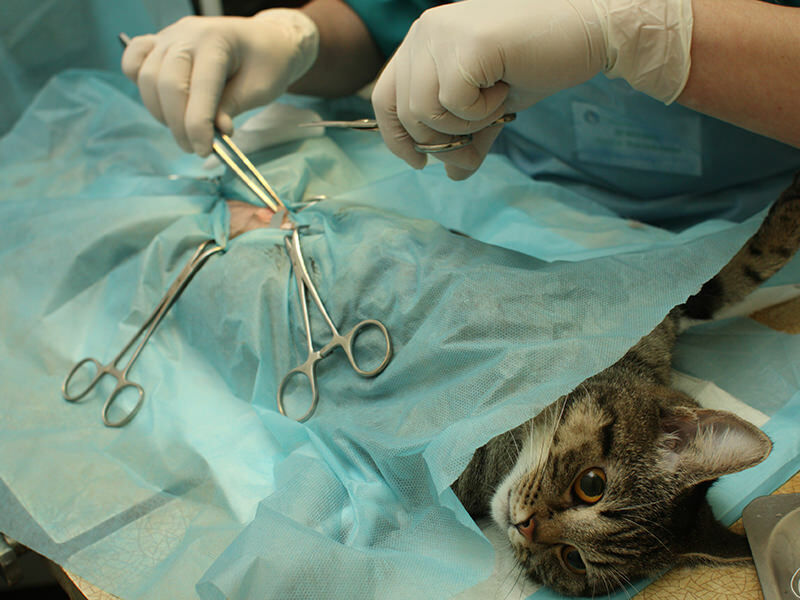 We recommend spaying and neutering cats at 5-6 months old, small and medium-sized dogs at 6-8 months old and large and giant breed dogs at 12-24 months of age. Our recommendations for delaying spaying and neutering large and giant breed dogs are based on recent studies which indicate that delaying these surgeries can decrease the risk of certain joint diseases and some types of cancers. Individual lifestyle will dictate what vaccinations are required and how often. The following questions are considerations that can assist in vaccination frequency decisions. Does your pet socialize with others? 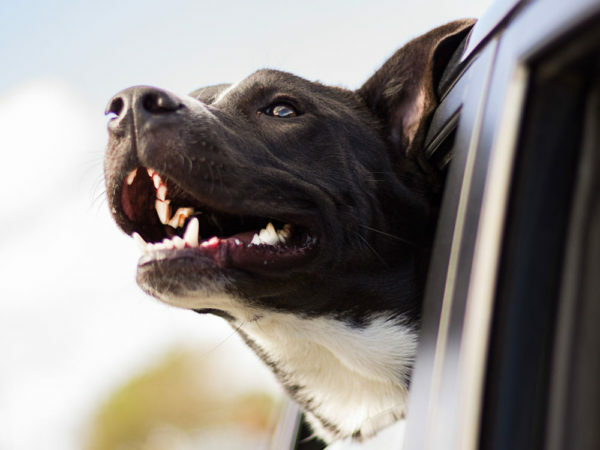 Do you travel with your pet and if so, where? 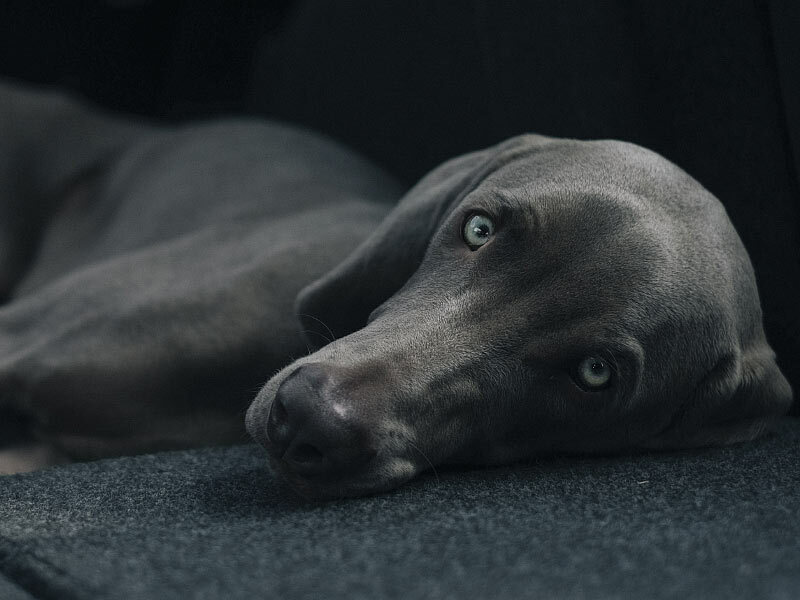 Does your pet have any ongoing health concerns? Rabies vaccination is recommended every 3rd year after the initial immunization and booster (at about 4 months and then 1-1/2 years respectively). There are many safe and effective flea products available at our veterinary office. These are different products from those you would find in the pet store. We carry medications that are given once a month; some by mouth, some applied to the skin. 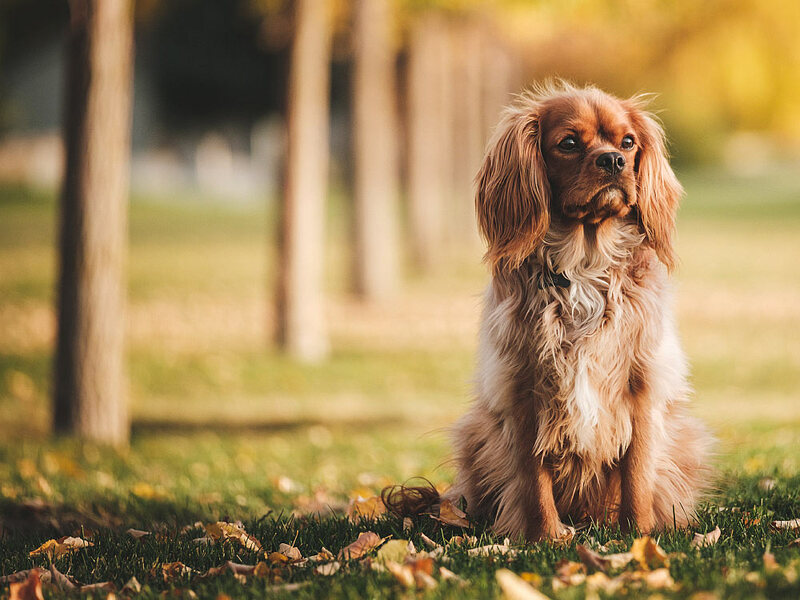 Some pets who socialize a lot with other animals may require ongoing flea treatments throughout the year to prevent infestation. Others, who live a more isolated life, may only require treatment when there is a problem. If you know that there are fleas present, all pets in the household will have to be treated for several months. Phone our veterinary office for answers to your specific questions. It’s important to be aware of your pet’s weight, as proper growth and weight can help prevent many diseases and disorders associated with obesity, as well as growth-related skeletal disease. 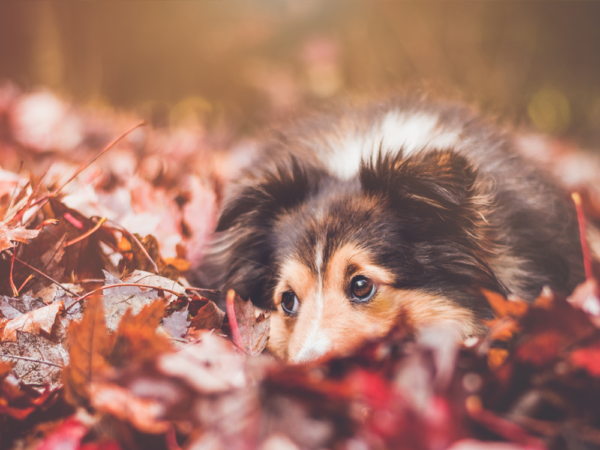 If you do notice any of these warning signs, your veterinarian can help recommend changes to keep your pet healthy and fit. Is it okay to feed my pet “people” food? 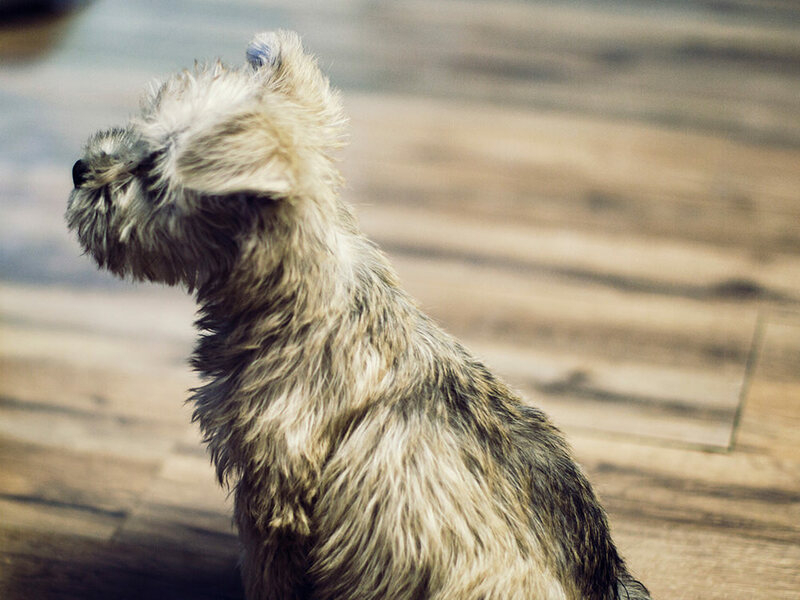 As long as your pet is in good health, the occasional treat of “people” food can be a great way to bond with your pet, especially if you reserve it as reward for training or good behaviour. With some exceptions, what’s healthy for us is healthy for our pets (lean meats, veggies, fruits) in moderation. Keep in mind that our pets are generally much smaller than us (unless you have a Great Dane) so keep portion sizes small to avoid weight gain or an upset stomach. Treats of any sort should not exceed more than 10% of your pet’s overall intake to avoid unbalancing their diet. If your pet has any health conditions, please contact us for more specific recommendations. 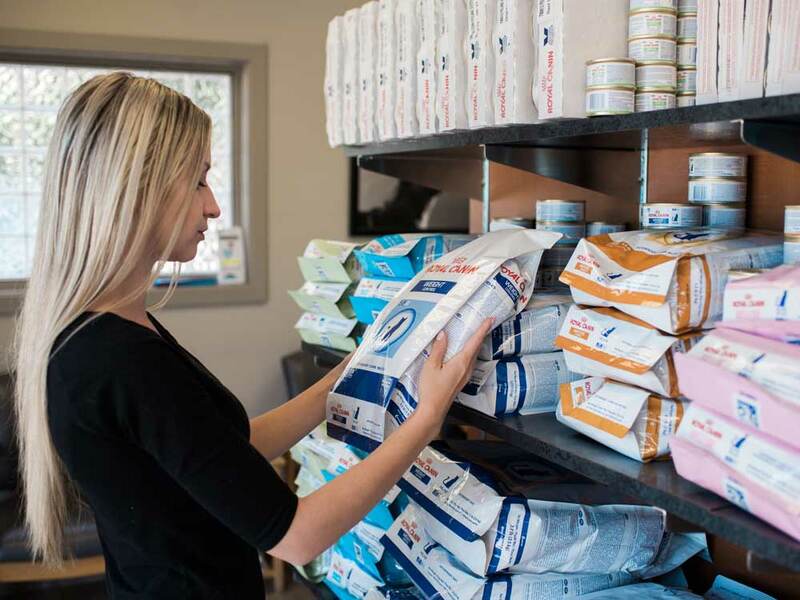 Visit the BCSPCA website to learn about what human foods you should never feed to dogs or cats.